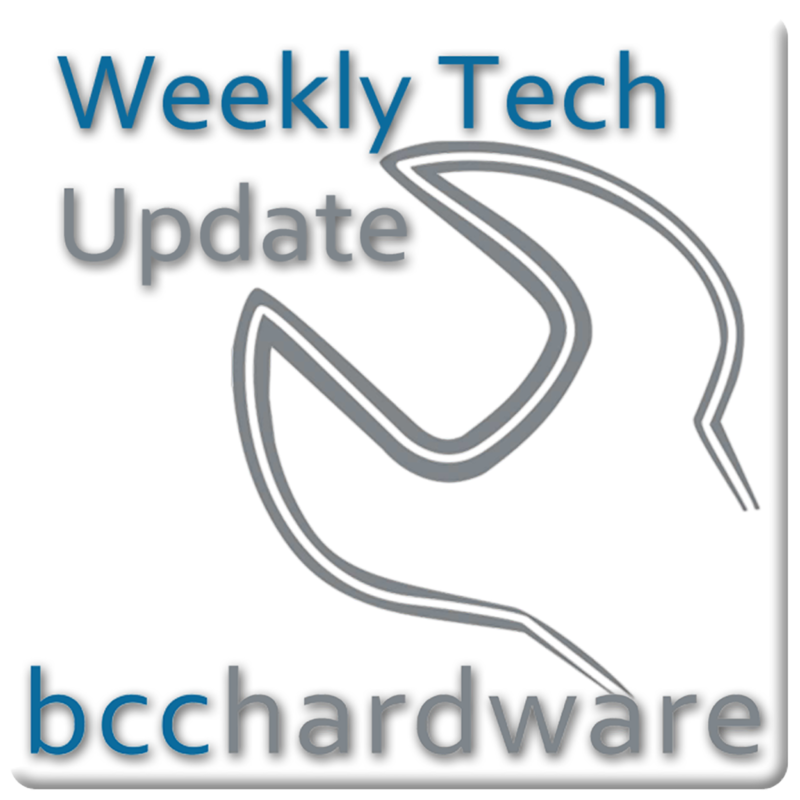 We have just posted up Episode #227 of Weekly Tech Update. In this episode we are discussing Microsoft extends Xbox 360 life for three years, Samsung announces their Mega Watch with Mega-poor battery life and Cable TV is reaching the end of its life. Those stories and more... Below are the show notes.